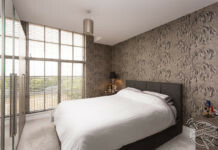 THIS nine-bedroom boutique hotel within a historic fort just off the coast of Portsmouth could be yours for a cool £5m. Stunning shots show the dock at Spitbank Fort as boats anchor to allow visiting guests to hop off and the view from the top of the fort. 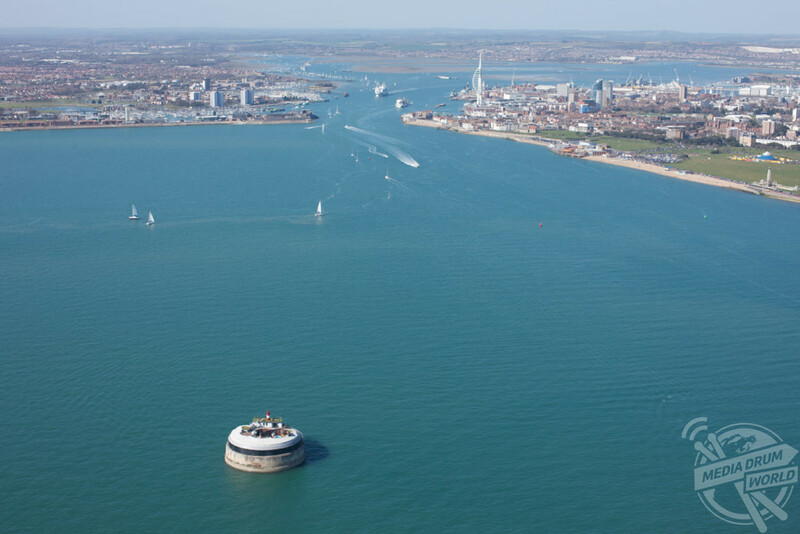 Other amazing aerial images show the fort standing proud with the shimmering ocean surrounding it and the town of Portsmouth visible a short distance away on the coast. 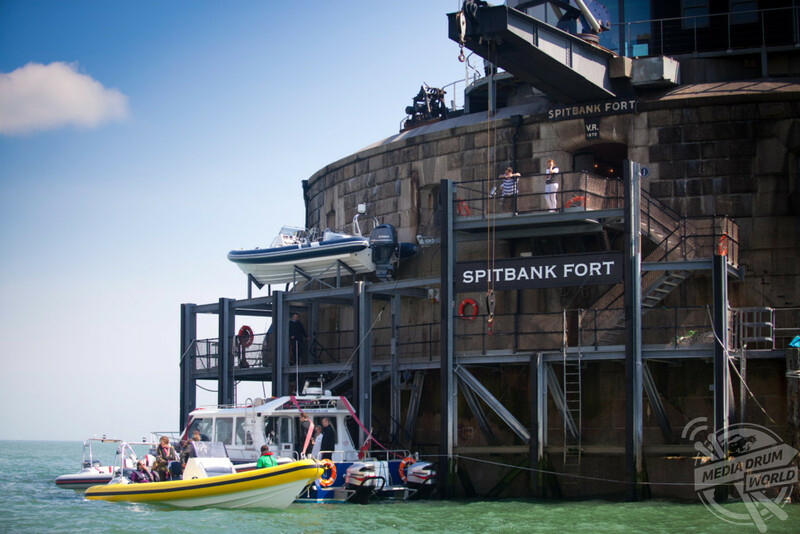 Spitbank Fort is one of three historic forts in close proximity and offers a nine-suite luxury boutique hotel dating back over 150 years. 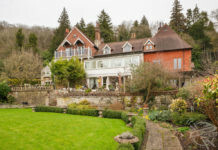 It is currently listed by Knight Frank with a guide price of £5million. The officer’s mess provides a 60 cover restaurant while the mature business turns over around £1.8m (net of VAT) each year. The premises were extensively refurbished in 2012 with approximately £8m spent across Sptibank and No Man’s Forts. 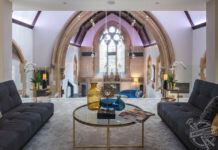 The hotel also has a victory bar and wine cave, roff terrace, hot pool, sauna, fire pit and sun deck while it is licensed for civil ceremonies and weddings. Spitbank Fort as the sun sets. Activities include cocktail making, cheese and wine tasting, fishing and rib rides. 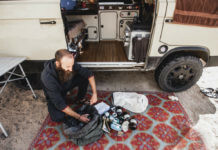 Easy to get to and from, Portsmouth Harbour train station is just two miles, while Lee-on-Solent Heliport has a 7 and a half minute flight time and Battersea Heliport has a 35 minute flight time. Spitbank Fort is a sea fort built as a result of the 1859 Royal Commission. The fort is one of four built as part of the Palmerston Forts constructions. 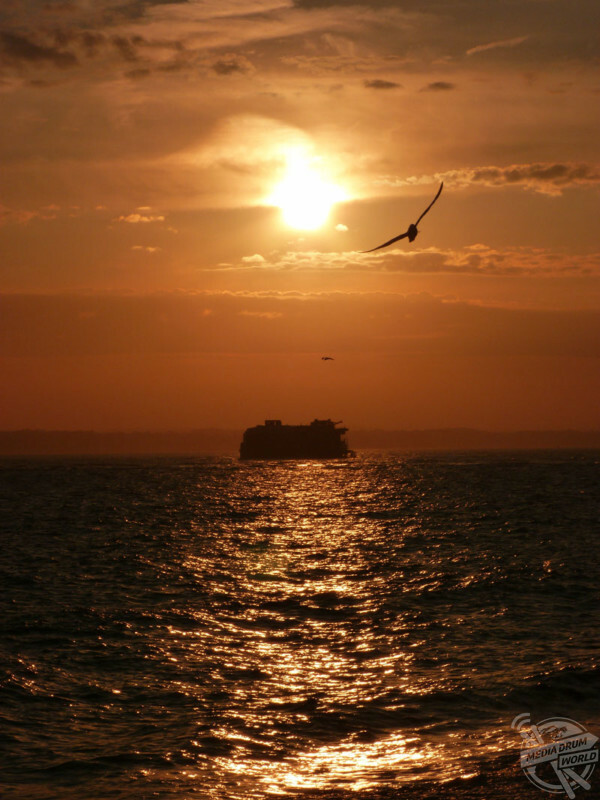 Located in the Solent, near Portsmouth, England, and is now a luxury hotel. Aerial view of Spitbank Fort. The four armour-plated forts were designed by Captain E. H. Stewart overseen by Assistant Inspector General of Fortifications, Colonel W. F. D. Jervois. Construction started in 1867, and was completed in 1878, at a cost of £167,300. Its main purpose was as a further line of defence for ships that made it past the two main forts. In 1898 the role of the fort was changed to defend against light craft and the roof was fitted out with two 4.7″ guns and searchlights. In the early 1900s all but three original large guns were removed. Minor upgrades to the smaller guns and searchlights continued through the years. The fort was declared surplus to requirements in 1962 and disposed of by the Ministry of Defence in 1982.